We have many events coming up for our clients to participate in. Some are informational, while others will be fun and support the local community. We would like to invite everyone to join us for these much anticipated events. Feel free to bring the whole family or bring along a friend. 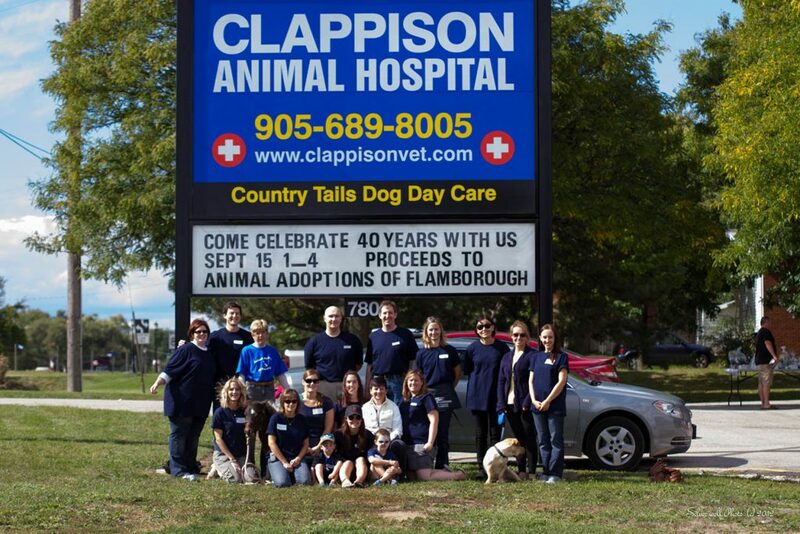 September 20, 2014 from 12-4pm – Stride for Strays (Fundraiser Walk for Animal Adoptions of Flamborough) and Clappison Open House – more details coming soon. Check out Facebook for updates. Call us anytime to sign up for events ahead of time. This helps us plan a great night for you and we will give you a quick reminder call as the event gets closer. You are still more than welcome to attend if you do not get a chance to sign up ahead of time and decide to come last minute!